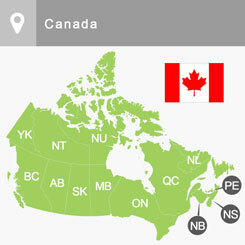 Canada is a top-performing country in providing quality education. In 2015, Canada welcomed over 180,000 international students1 from around the world. According to the Programme for International Student Assessment (PISA), Canada ranks as one of the strongest among OECD countries in students' skills at the elementary-secondary level. At the postsecondary level, Canada ranks first among OECD countries in the proportion of adults with the equivalent of college and university education. Our education systems will provide you with the knowledge, skills, and qualifications needed in today's global labour market. 1. Canadian Education Statistics Council, Education Indicators in Canada: An International Perspective, 2017. Each provincial and territorial education system has put quality assurance mechanisms in place to ensure high-quality education for students. 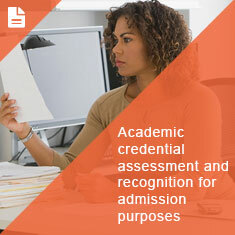 Read more information on quality assurance in education in Canada. 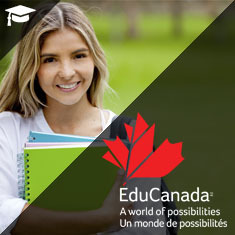 You can meet other international students who have chosen Canada as their study destination and learn about EduCanada.